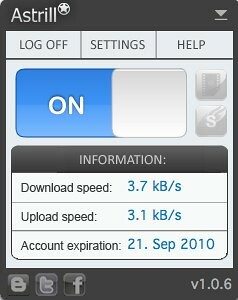 My solution this year to bypass Chinese censors is Astrill VPN. I’m currently on a seven day free trial. 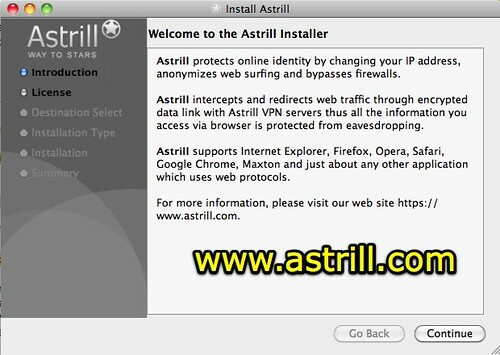 Astrill is a professional fast and secure VPN that protects your privacy on-line and makes you anonymous all the time while surfing on the net. With Astrill, you can feel safe every time you turn your PC on and you do not have to worry about your personal data being stolen by somebody else. 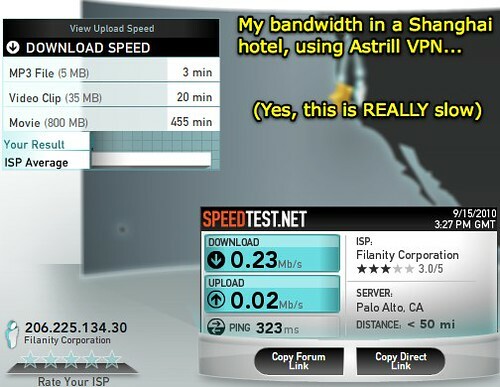 Astrill makes your internet activity completely covered, not even your ISP will know what sites you have visited. Astrill comes out of the box with UK and USA IPs, which in combination with easy few-step installation and 24/7 support makes it one of the best VPN solutions in the market. I’m not as interested in Astrill for its anonymizing power as I am for its ability to create a “secure tunnel” for my Internet traffic, so I’m not censored by the firewall erected by the Chinese government. Does it strike you as ironic that Tim Lauer, the principal at Lewis Elementary School in Portland, Oregon, is providing advice on VPNs and content filter circumvention?! I feel like we’re both teenagers in a current U.S. high school, which (like many of our U.S. public schools) has not yet “Unmasked the Digital Truth” and continues to filter Internet content like an authoritarian, east Asian government I know. Being subjected to Chinese Internet content filtering encourages me further to plot ways to help facilitate a distributed, social media action campaign in the United States for balanced content filtering in our schools. My family and I don’t live in China, and I’m tired of having so many of our school leaders in the United States act like we do. * NOTE: I want to acknowledge that several of our Oklahoma school districts DO have “balanced” Internet content filtering policies. Howe Public Schools is one exemplar district in this regard. Unfortunately there are not many. There ARE more, however, in Oklahoma as well as in other states. I hope a coordinated campaign for balanced content filtering in our schools can (some day) help amplify as well as showcase schools like Howe whose leaders act like they live in the United States, rather than China, when it comes to content filtering. Didn’t realise that blocking in China was getting worse … thanks for the info. If having your conference materials available for particpants is one of your concerns, I wonder if setting up a web server on your laptop (and keeping a copy of all your handouts for a conference such as this available on it) might be a work-around. While in conference, the participants could access your handouts over the local intranet (assuming you are all connected to a common network). Not 24/7 access, of course. But might be handy in a conference. Kent: That is a good suggestion, but I need a solution which provides the access after the conference and not just locally. I’ve considered installing and running my own wiki software on my hosting account. I’ve experimented a bit (but it’s been awhile) with TikiWiki. (wiki.speedofcreativity.org) I’ve also experimented with MediaWiki by installing it on our main Storychasers’ wiki. The problem with both of these solutions is that, unlike WikiSpaces, it’s not straightforward to embed media there. I need to work more on that… I think it probably IS possible, I just need to spend more time figuring it out. It’s good to be challenged in this way with content filtering issues because it begs the question: “Do I want my materials to be available/accessible in the most populous country in the world?” (China) The answer to that question should be yes, if possible. It is possible, but it means NOT putting my materials on a website like PBworks (as I did from 2006 to 2010 on teachdigital.pbworks.com) or on Google sites. I think a net result of these experiments is going to be me eventually migrating to a self-hosted wiki on my own domain…. At this point I’d probably go with MediaWiki, but I’m interested in exploring other options and solutions too. It unblocks all sites like YouTube or Facebook. My friend is China uses usa vpn http://vpn-account.com/bestvpnforchina.html to bypass china’s proxy. It works fine.